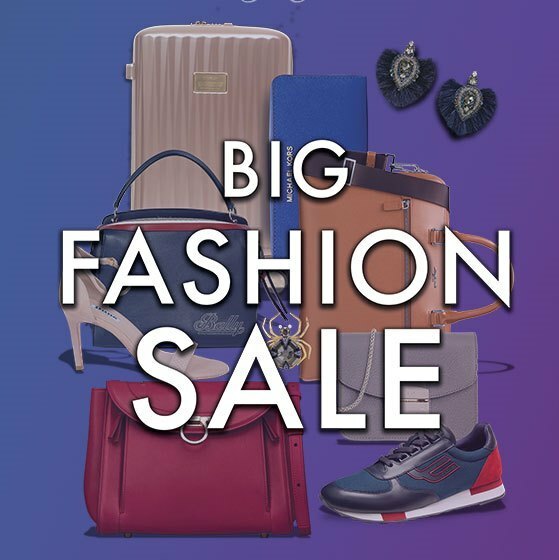 Check out the Big Fashion Sale happening at the Glorietta Activity Center. Shop for the latest fashion trends, and get up to 70% off on your favorite premium fashion brands like Marks & Spencer, Gap, Samsonite, Marc by Marc Jacobs, Calvin Klein, Samsonite, and more. 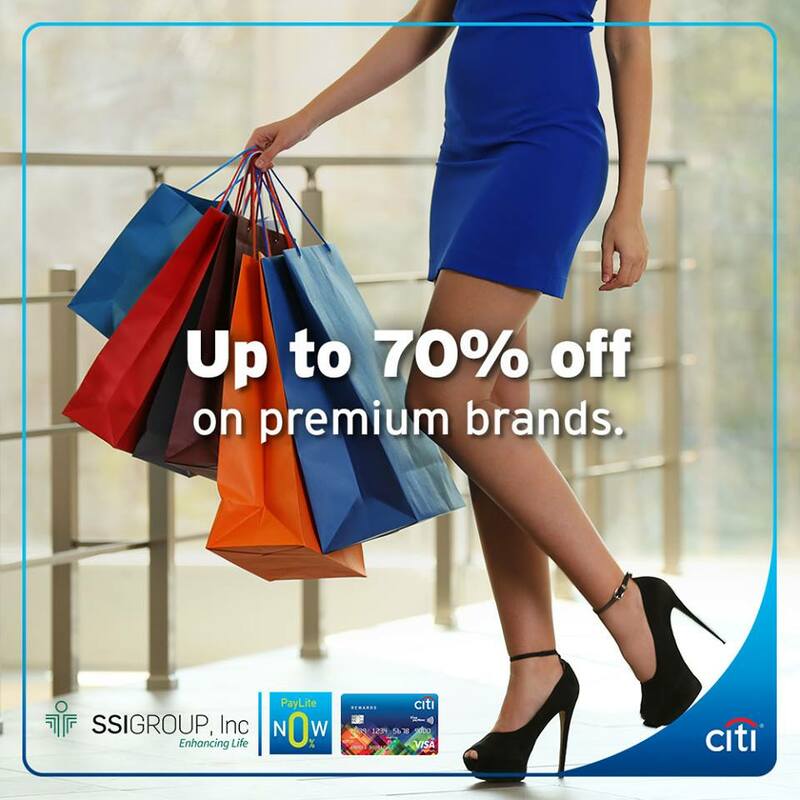 Citi credit cardholders get the first dibs, plus, enjoy 0% Citi PayLite up to 6 months. 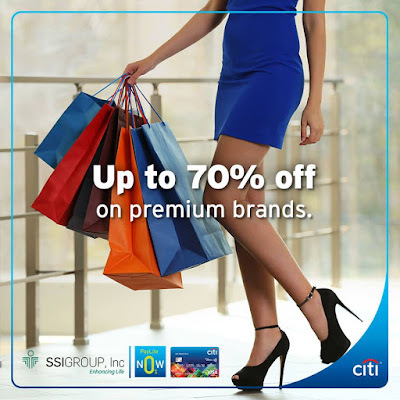 SSI’s Big Fashion Sale is exclusive to Citi credit cardholders from September 17 to September 19, 2018. 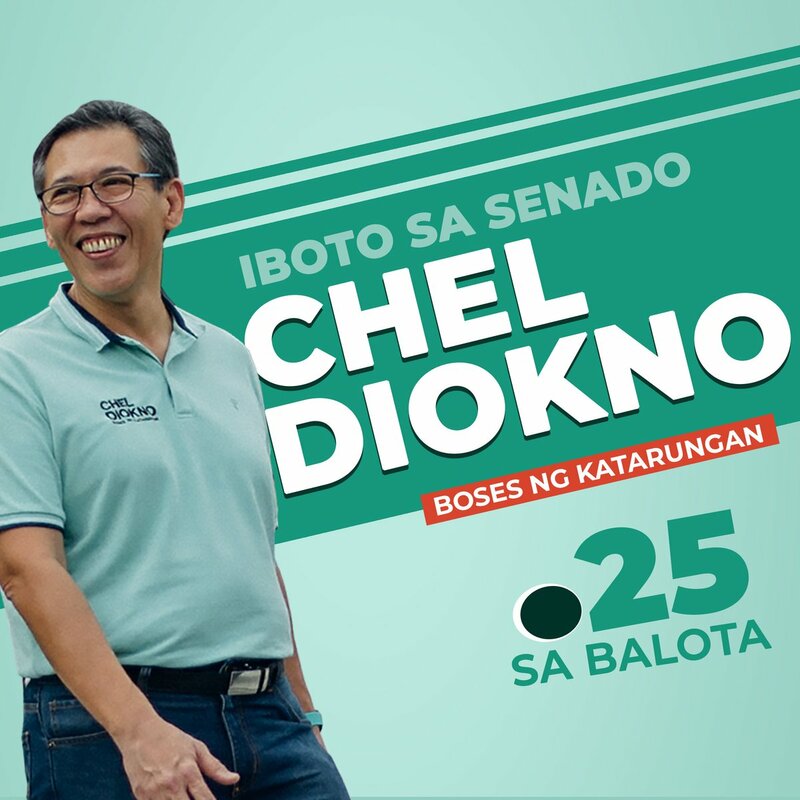 Sale is open to the public from September 20 to September 24, 2018. To know more about this exciting offer, visit www.citibank.com.ph/bfs.